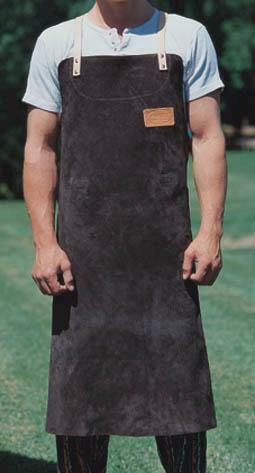 Frabo Leather Apron. Adjust at waist and back. Comes with removable groin protection.